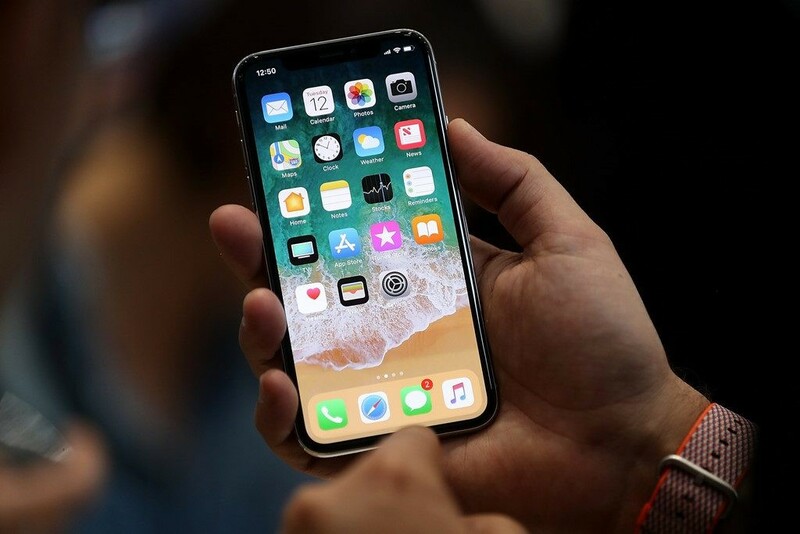 There is a lot to learn about using a smartphone especially Apple’s latest phone – iPhone X which has plenty of features that might be likely not easy to fully grasp. 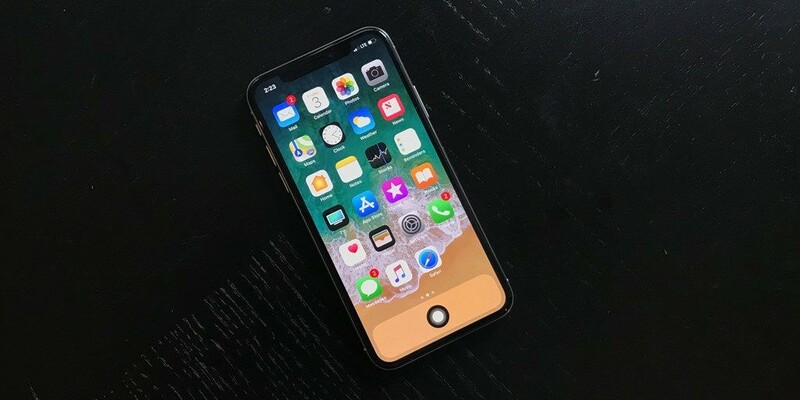 In this article, Tecfeone will come up with some of the best tips and tricks for iPhone X that help enhance the user experience. Sometimes you might try forcing a hard restart with your iPhone X. Just press and release Volume Up, then Volume Down and then hold it until you see the Apple logo. It might take 10-15 seconds on holding these buttons. 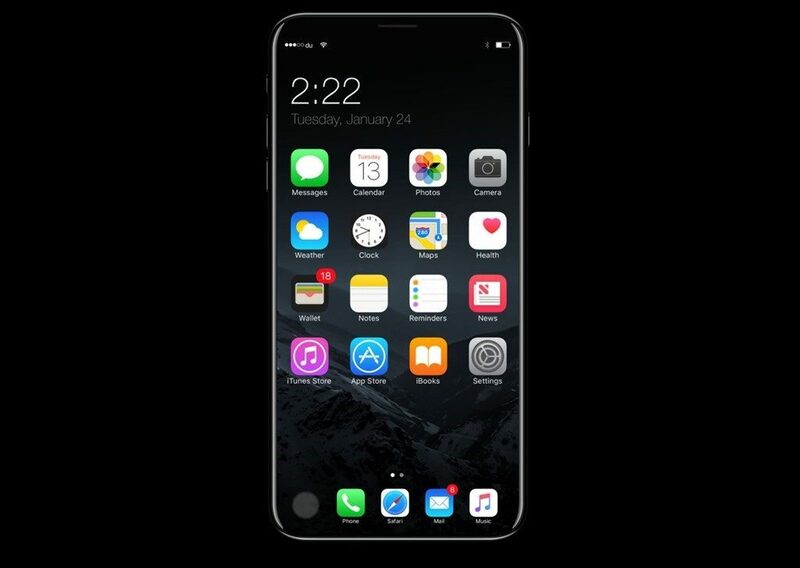 There is no longer an option to constantly display battery percentage on the iPhone X’ s main screen. However, you can still see it by swiping down from the top-right corner to open Control Center which includes the available battery percentage. 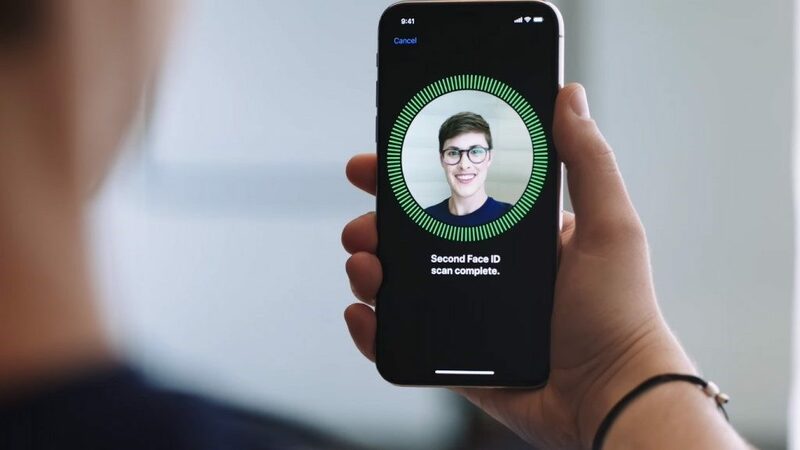 Due to natural changes of your appearance, even a little one in your face and look, a best way to increase the effectiveness of Face ID right away is to enter your passcode instead of attempting to unlock your phone with Face ID. Doing this will make things far more convenient than before. 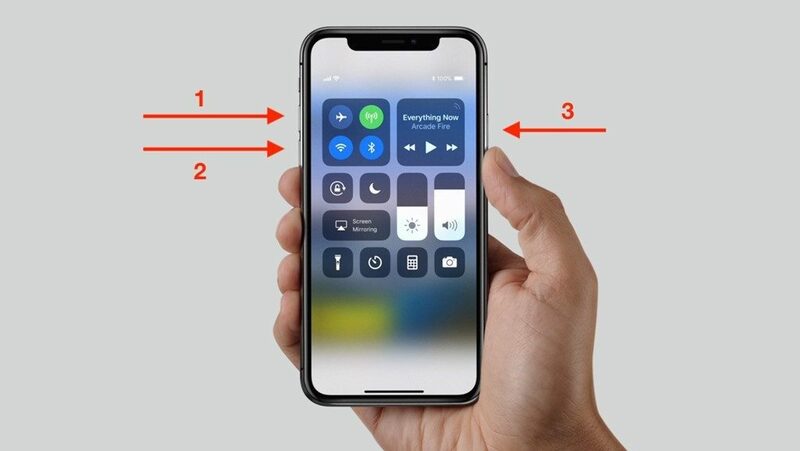 There is no longer Home button in iPhone X. However, for a lot of users who are familiar with Apple’s previous versions, it might be very inconvenient. Don’t worry! There is a quick way you can do to display your virtual Home button. Just go to General > Accessibility > Assistive Touch to turn it on. 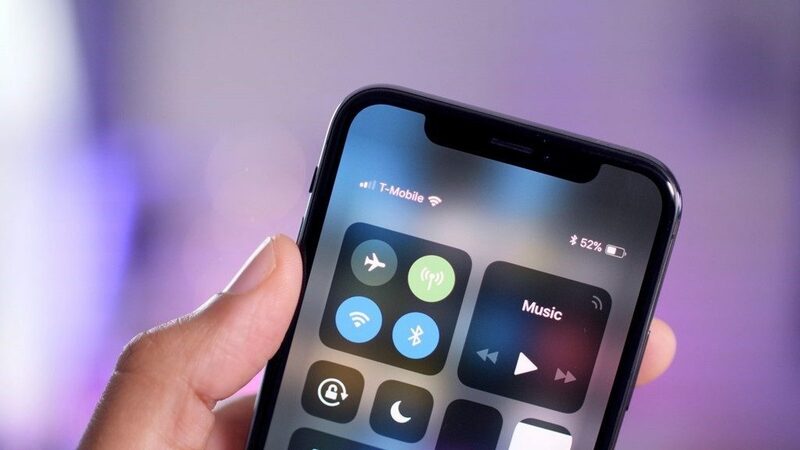 You’ll now see a virtual home button that you can customize to activate shortcuts. A quick way to display your Face ID is to press the power button five times and it will automatically turn off and default to your passcode to unlock. After entering your passcode, the Face ID will be reactivated. The iPhone X has a 2716 mAH battery which might be used in approximately 1.5 days. However, you can extend your battery life simply by putting your phone in low power mode. Besides, by using black wallpaper, you can save your battery up to 60%. On iPhone X, you can quiet alarms with your face. You just need to pick it up for your Face ID to recognize your face. If it sees it, the volume will be lower automatically.